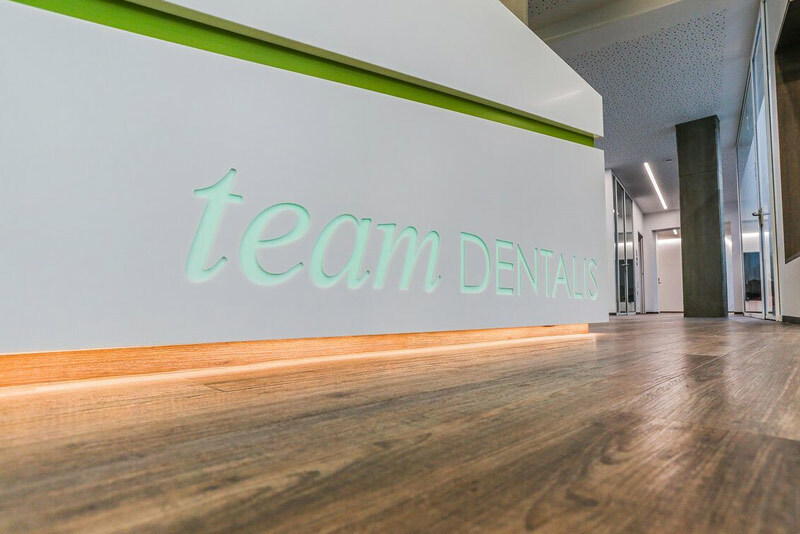 Team Dentalis – a centre for innovative dental medicine. 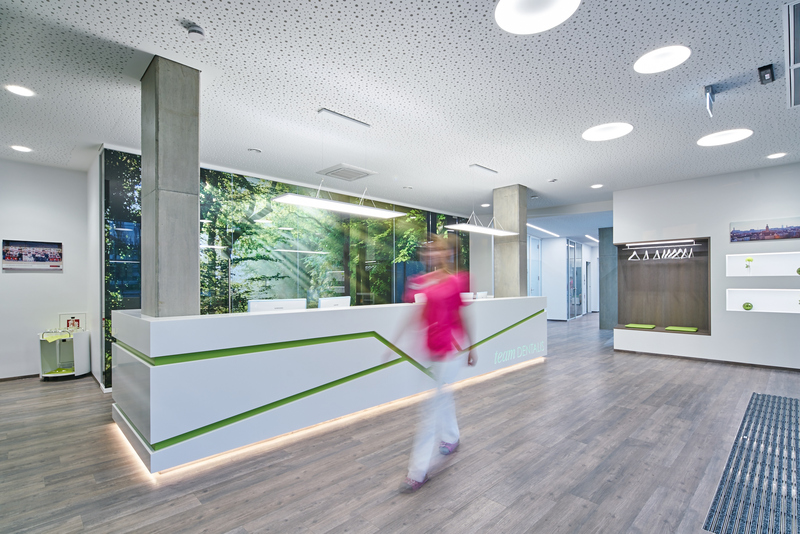 The new, friendly and functional practice design made by room and design. 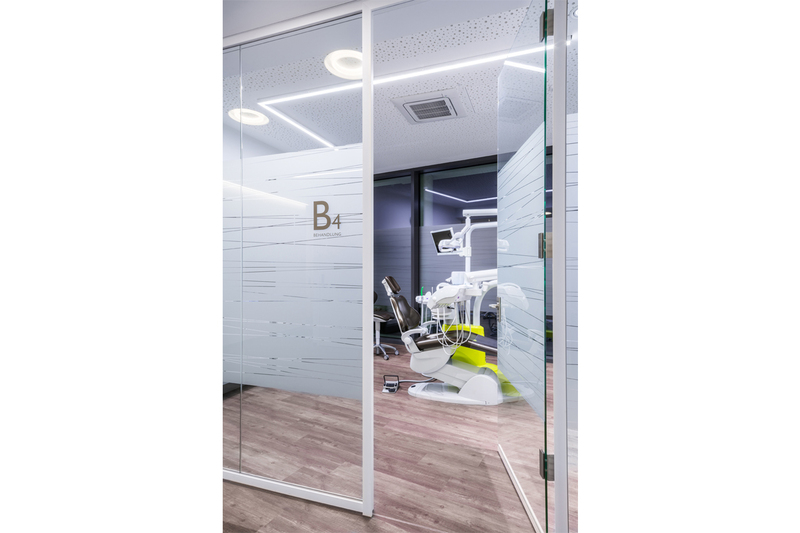 We are completely responsible for the overall support in this construction project: from consultation to detailed planning and the coordinating the practice equipment. 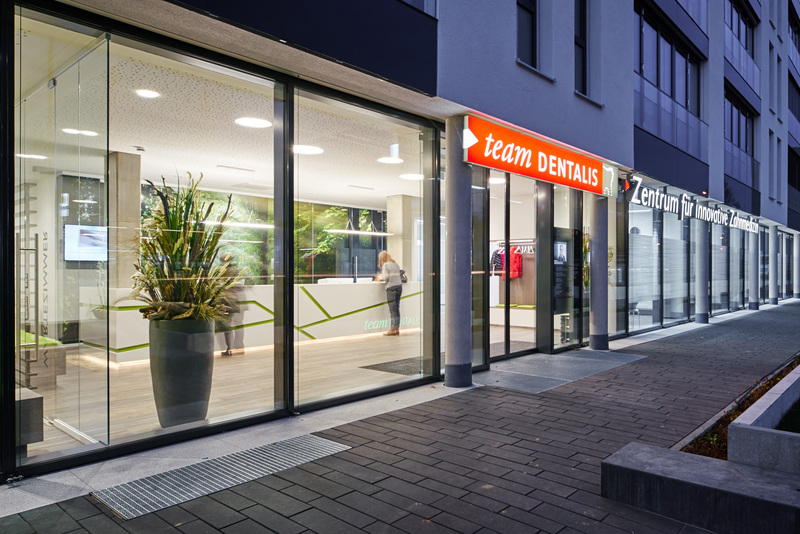 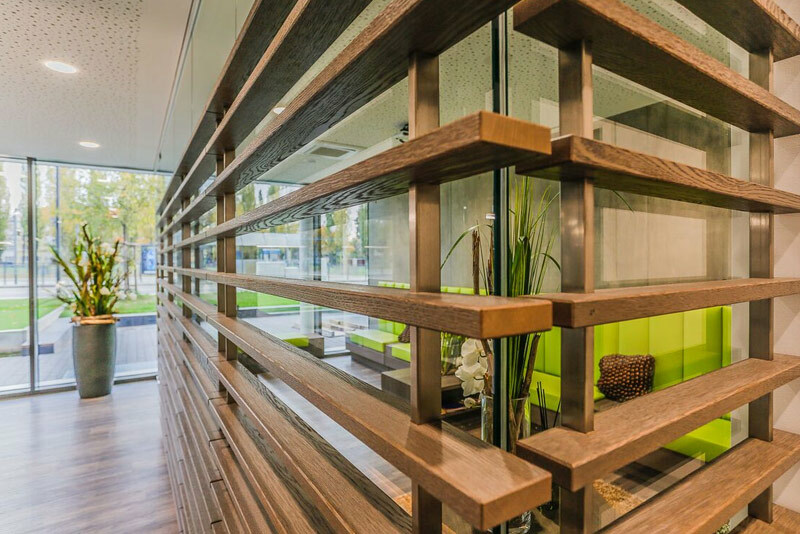 Accessible entrance areas, a friendly reception and patient-friendly waiting and treatment rooms ensure a relaxed visit to the dentist. 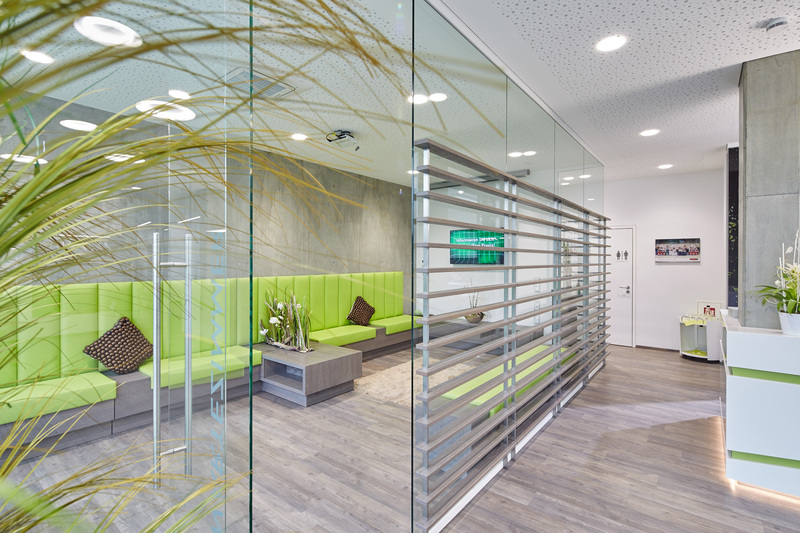 For more information on practice furnishings visit our practice planning page.